Katy has sold clothing on Mercari and Poshmark for 2 years and does most of her thrift buying online from eBay, Posh and Mercari. Thinking of selling on Mercari? Whether you already sell online or you're looking for a place to start, Mercari can be a good choice. Dive into my review of selling on Mercari to see if it's the best platform for you. 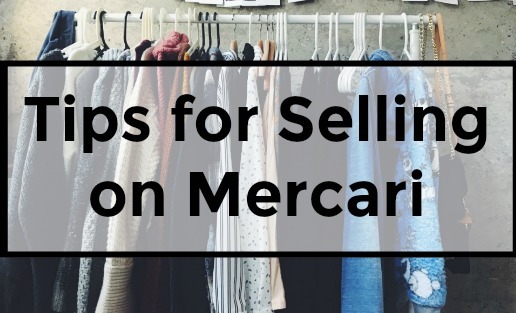 Check out these tips for selling used clothes and items on Mercari. How to sell clothes and other household items on Mercari. List Your Item: include pictures and a description. Set the Price: choose the listing price and cost of shipping. Make a Sale: buyers either make an offer or buy outright. Ship the Item: via USPS or Fedex. Receive Earnings: funds are released when the buyer receives the item. Mercari has a similar structure to other resale websites. There's only a few nuances that are a bit different. Listing is fairly easy on Mercari. You can now add up to 8 photos. After you fill in the Title and Description it tries to auto fill the Category and Brand for you. That saves a lot of time. Sellers then choose the shipping method and how much to charge. Mercai can either calculate the shipping for the buyer based on weight or you set a flat shipping price. Once your item is listed it will appear in search results. If your item is popular buyers will start liking it. 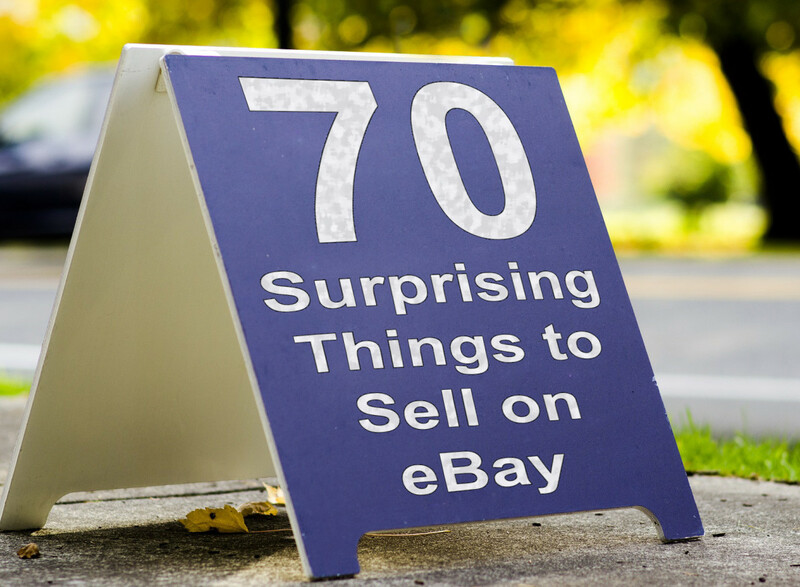 Buyers can make you an offer on any of your items. This will send you a notification and you can choose whether to accept or reject it. Buyers can also ask you questions about your items. It's a good idea to reply to these if you want to make sales! 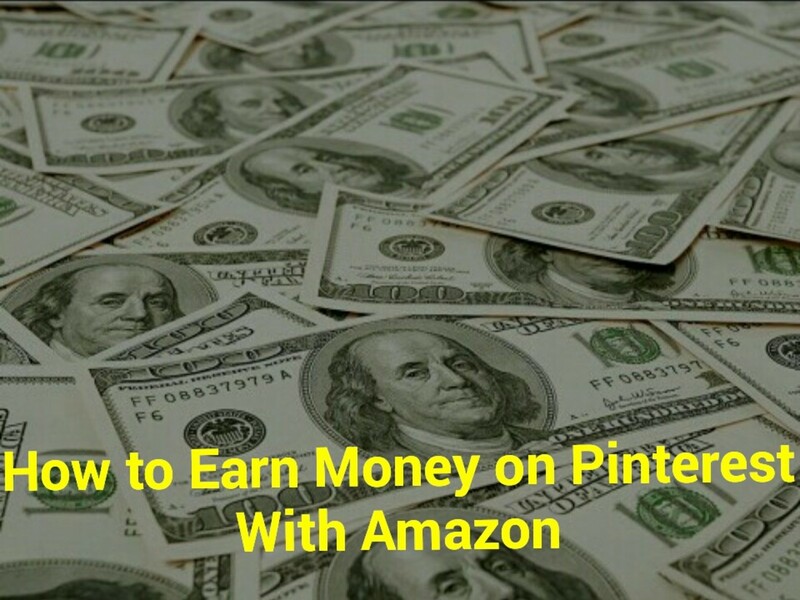 You'll find other tips below for selling on Mercari. When your item sale you'll receive a notification that it's time to ship it. Package the item and use whatever method you selected for shipping. Mercari will send you the shipping address. USPS provides flat rate boxes or you'll have to provide your own for FedEx. Once the item arrives and the buyer approves the purchase your funds will be released. Your Mercari earnings can be used as shopping credit or deposited into a bank account. These tips assume you've already put in the effort of being a quality seller. Your photos should be good quality and show the details with any flaws. It's also important to write thorough descriptions. 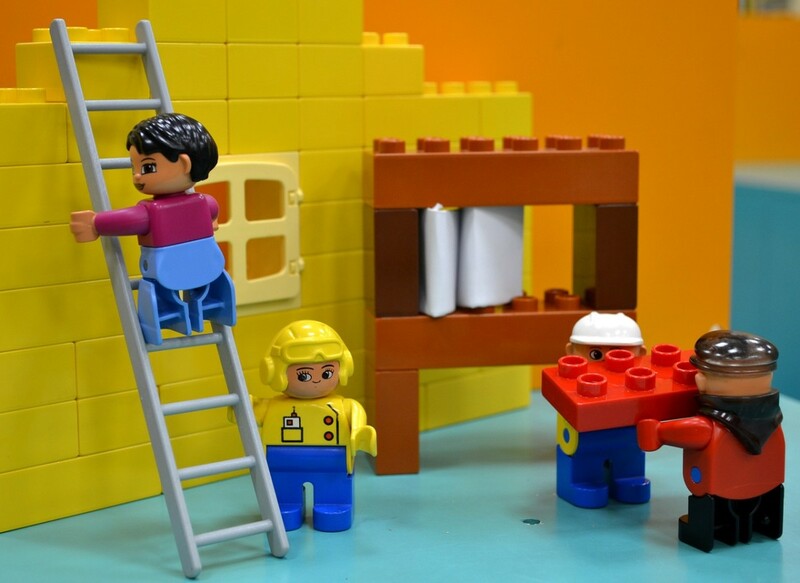 Read on to learn about each tip and how to use them to get major sales! If you sell online you're already familiar with marking up your prices. You need to account for fees, shipping and room to drop prices. Just like Poshmark, it's important to leave room to drop prices on Mercari. When you decrease prices by 10% or more all the Likers of your item get a notification. Buyers want to feel like they're getting a good deal! This is especially true for shoppers of bargain sites like Mercari. Hook in these buyers by dropping the price after you have a few Likes. 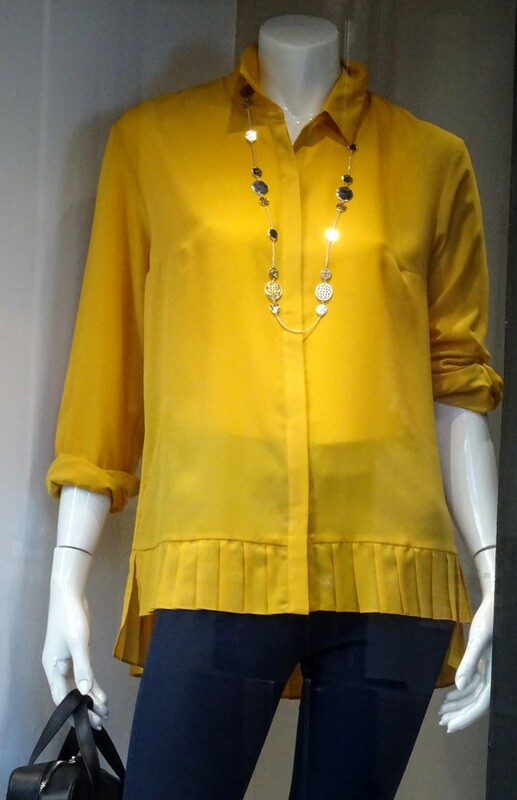 A dress form or mannequin helps display shirts and dresses and make sales. The photos are arguably the most important part of the posting.Learn how to take great photos. Customers are used to being able to touch and examine clothing in store. If you notice pictures for online clothing retailers they're very thorough and always an a model. 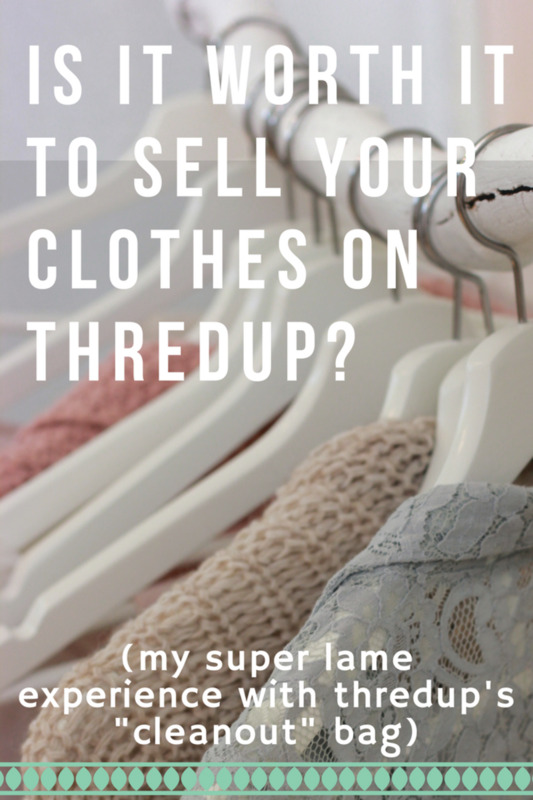 This is even more important when selling used clothes. In addition to full pics of the item also take some zooming in on the tag. This will help you remember the material and size for later. And it gives the buyer confidence that the material you listed in the description is correct. Also zoom in on the details that make the item unique. And make sure you clearly communicate any flaws. This will prevent buyer disputes later. If you sell shirts or dresses a dress form is really important for your photography. I started on Mercari selling dresses from my closet but they didn't get a lot of attention. I used earnings from my other items to buy this Dress Form and retook those photos. I sold out of my dresses before the end of summer! I liked that dress form because it would stand on its and fully adjustable. I ended up retaking all my shirts, pants and dresses on it. Using natural lighting will make a huge improvement in your images. It lets the customer see the true color. Also the post-processing of pictures taken in true lighting is minimal. Aside from your photos, the description is all buyers have to decide whether to buy an item. Take some time with each one and follow these tips. Include detailed measurements in all your clothing listings. I follow this tip for my Poshmark listings also. Listing measurements decreased the number of questions I received from buyers. With measurements and materials stated buyers make a purchase outright more often. This tip might not work for everyone but it's worth considering in your pricing strategy. Offering free shipping gets the attention of many buyers. Search results can be filtered to show "Free Shipping" items only. This means your items could be spotlighted over similar ones that aren't offering free shipping. You can add the cost of shipping to your listing price to maintain the original profit. Most buyers will realize it costs them the same in the end but this strategy helps get views on your items. This tip has most often worked out for me with sub $15 items. Many clothing flippers use Mercari as just one part of their online presence. It's a good strategy to cross post listings on Poshmark, Mercari and eBay. These three platforms have varied user based some your listings will reach more buyers. Different sites have different advantages for sellers. Still considering which one to sell on? 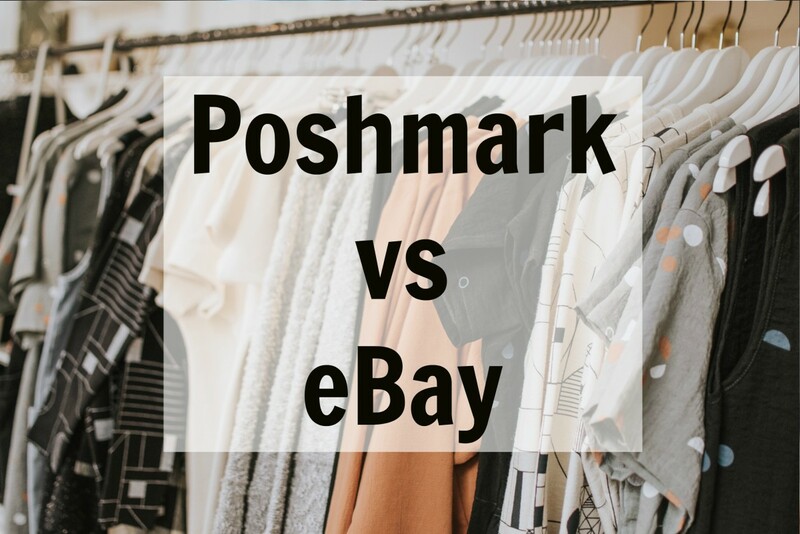 Read my review for selling on Poshmark to see if it's a good choice for your business. 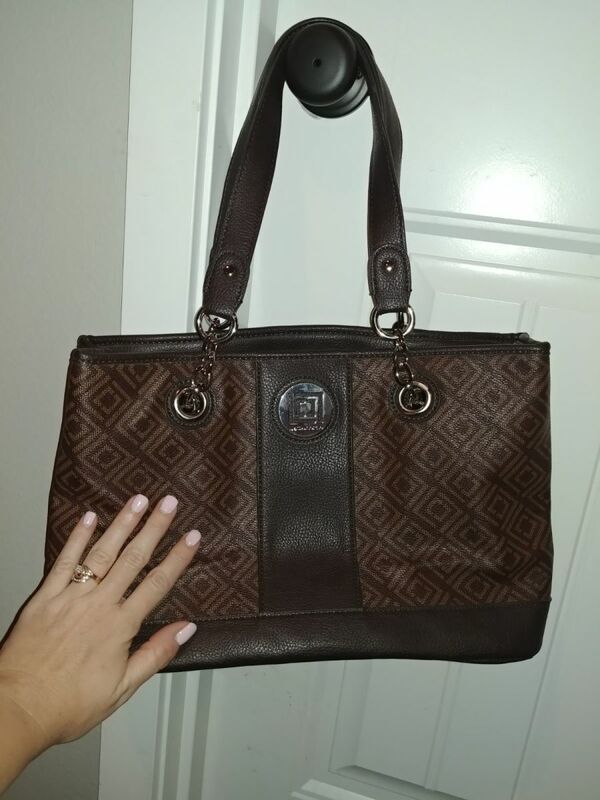 Second-hand purse for sale on Mercari. You can list almost any product on Mercari. But certain clothing items sell better than others. "Named Styles" means clothing that has a specific style name. Like Express's Editor pants or Lularoe's Julia dress. These sell well on Mercari because buyers can search on that specific name. Do you have other Mercari selling tips I missed? What has worked for you? Please share in the comments below. can you use this site on a computer or just iphone, or ipad. I keep trying to set up on my pc and it won't let me. Anyone have any tips. The seller fee is 10% of the sale. How much does Mercari charge the seller? Hi Jane, the return policy lies with each seller. Message them to find out. What is the return policy on Mercari? Sellers have four options for shipping costs: #1 Buyer pays and uses a prepaid shipping label from Mercari (based on weight). #2 Seller pays for prepaid label (based on weight) #3 Seller pays nothing to Mercari, takes care of shipping on their own. #4 Seller pays $20 for Mercari Pack and Ship at UPS, which is pretty ridiculous. Where you might be getting tripped up is in order to do #2, #3 or #4 you need to select Yes in "Offer Buyers Free Shipping?" when editing an item. Comment again if you have further questions. Did they do away with the ship on your own feature? I am new and someone suggested it to me and I can't seem to figure it out. Mercari's shipping is ridiculous. I can get cheaper shipping for items on my own. Hi Loveit1, thanks for reading! Glad to hear that Mercari is working out for you. Selling online takes a lot of effort no matter what but Mercari is a great place to try. Thanks for sharing. Thank You Katy for sharing this nice advice. Not sure I like the idea of waiting until the buyer approves the item before getting paid. Mercari is awesome. I just started 3 days ago, and made 4 sales on mercari and 2 on ebay. I noticed buyers love bundles, so I started making sets - like spa set, baby clothes set, different perfumes in one lot, etc. Thank you for the information!